Incorporating a city break into your ski holiday itinerary is a great way to experience the unique landscape, history and culture that Japan has to offer. 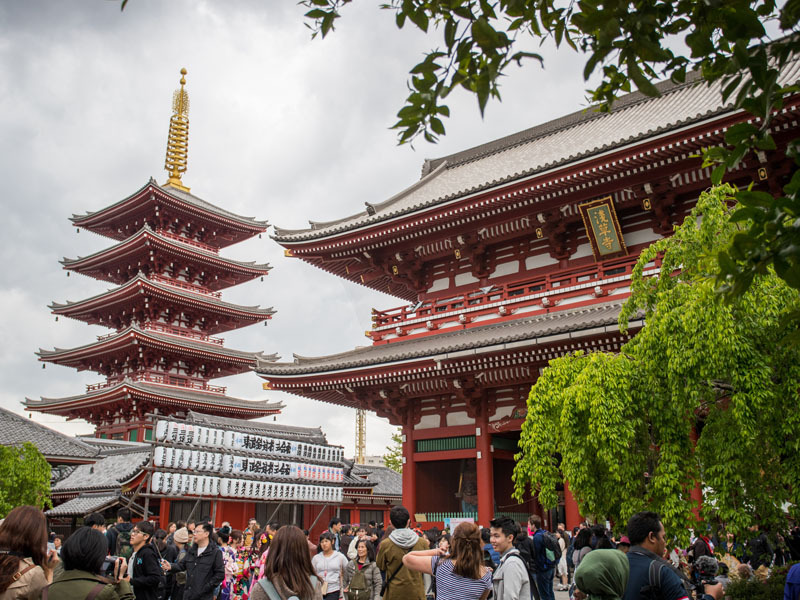 From the vibrant metropolis of Tokyo to the tranquil temples of Kyoto, the contrast of culture is simply breathtaking! SkiJapan.com has preferred arrangements with hotels and service providers in cities such as Tokyo, Kyoto, Osaka, Sapporo and Asahikawa and will tailor a stopover package to suit your needs so you can experience the perfect ski holiday. Tokyo, one of the world’s most cutting-edge capitals is full of contrasts. Famous for its modernity, neon-lit landscape and towering skyscrapers, it is also home to sprawling parkland, peaceful shrines and temples and lovingly tended gardens. Being Japan’s biggest city, Tokyo offers a huge array of accommodations in a variety locations such as Ginza, Shinjuku, Shibuya and Tokyo Station. 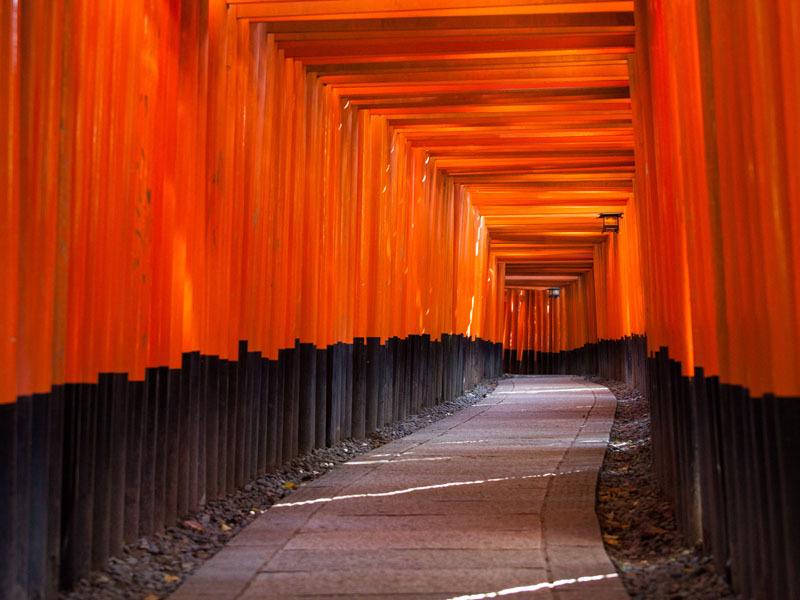 No trip to Japan is complete without a visit to the cultural heart of the country; Kyoto. Tranquil gardens, sublime temples and colourful shrines can be found in abundance. While the rest of Japan has embraced modernity, Kyoto still keeps traditions alive. Kyoto is packed with ryokans (traditional Japanese inns) as well as a wonderful array of modern hotels and self contained options too. 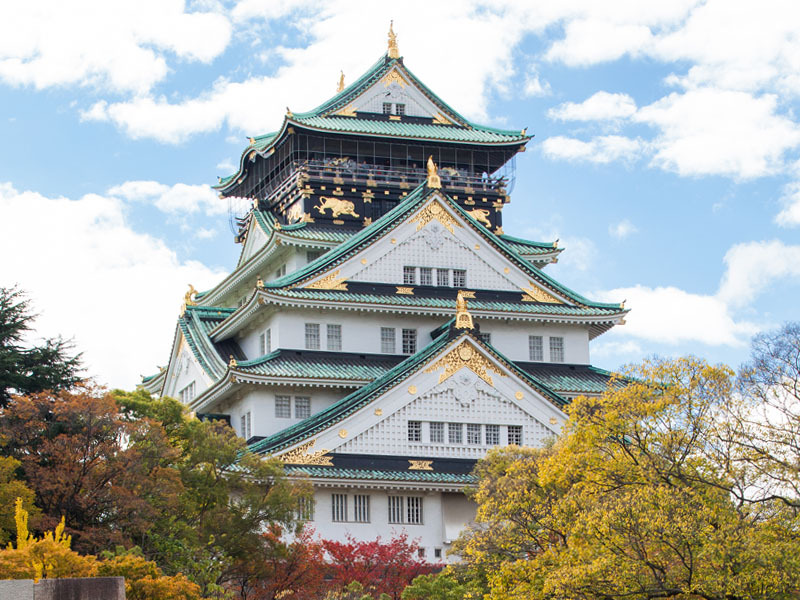 Osaka, Japan’s second-biggest city, is a bustling trade hub and gourmand’s paradise. Its thriving shopping district, restaurant and cafe culture, and friendly locals make is a popular destination for tourists. Most accommodations are located around the two transport hubs in the city; Umeda station and Namba station. 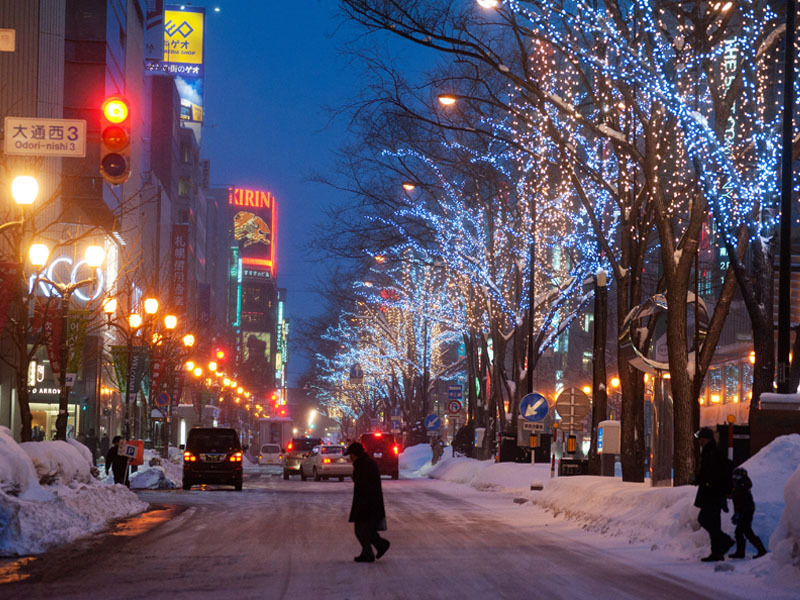 Sapporo, the largest city on the northern island of Hokkaido is best known for its annual Snow Festival held at Odori Park that draws more than 2 million tourists from around the world. The city is built on a grid system so its easy to get around between the three main areas of the city; Sapporo Station, Odori park and the entertainment district of Susukino. It’s possible to take day trips to various nearby ski resorts such as Sapporo Teine and Sapporo Kokusai. 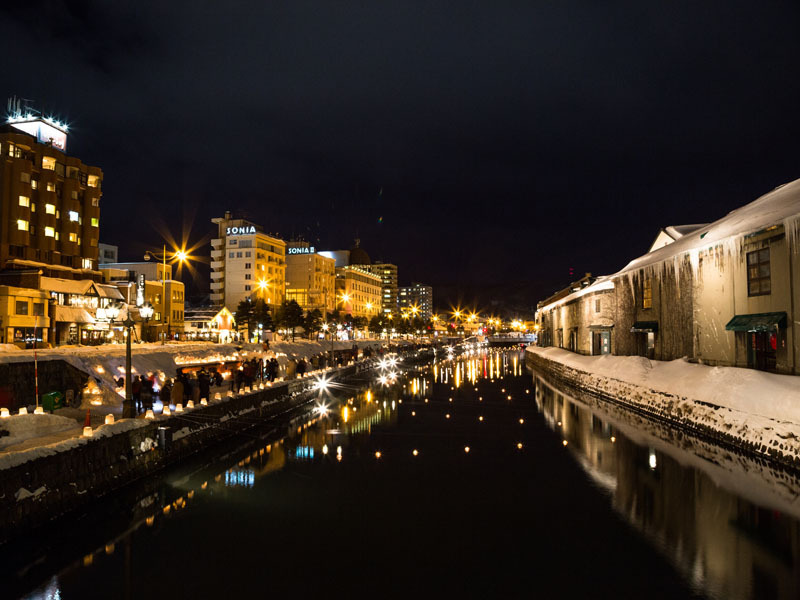 Otaru is a historical port town loctaed 35 minutes northwest of Sapporo on Ishikari Bay. Sometimes referred to as the “Venice of Japan,” Otaru has preserved its historic and picturesque canals lined with brick warehouses and gas lights. Its interesting herring mansions and seafood markets make it a pleasant day trip from Sapporo or a nice stop en route to or from various Hokkaido ski resorts. Located in the centre of Hokkaido, Asahikawa is the island’s second largest city after Sapporo which is set against the magnificent background of Daisetsuzan mountain range. 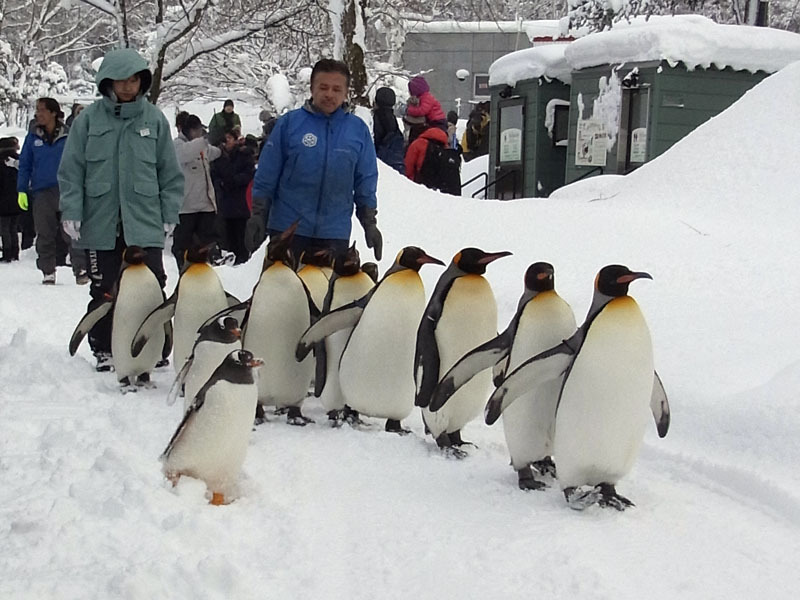 Enjoy a relaxed atmosphere and experience the many wonderful attractions in the area such as the Asahiyama Zoo, museums, breweries and local ramen. The city makes a great base to make day trips to the the nearby ski resorts of Kamui Links and Asahidake.